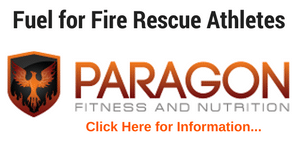 This blog topic is one near and dear to my heart and your career–Workouts for Fire Rescue Athletes. 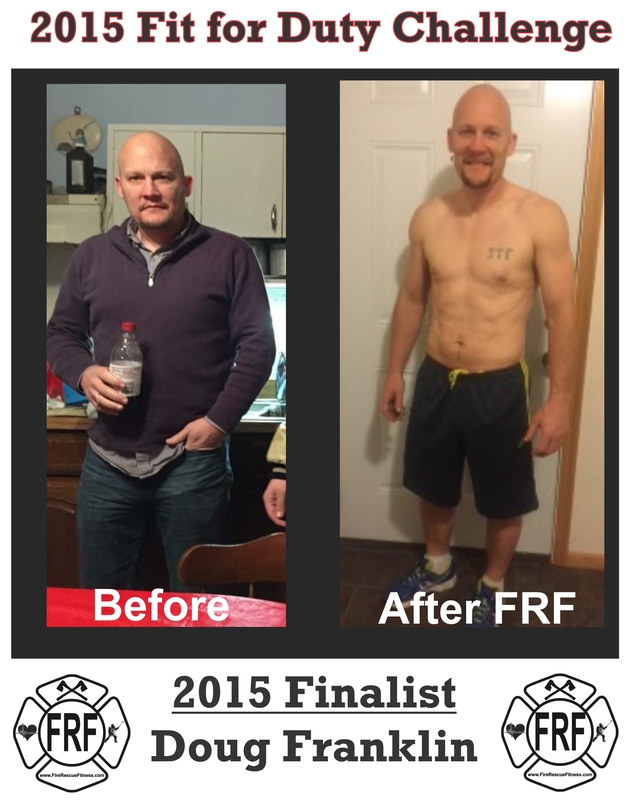 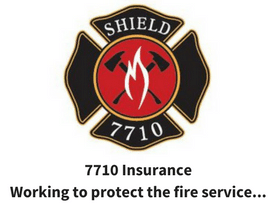 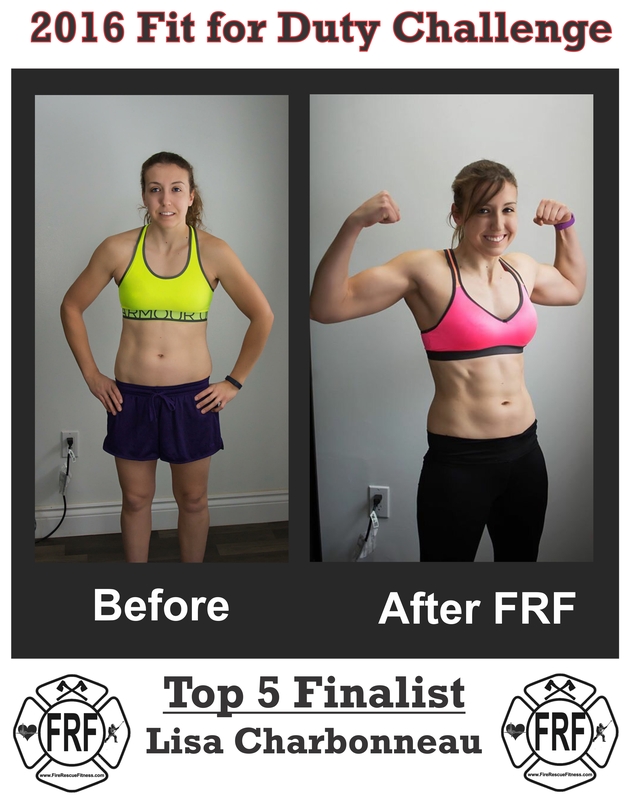 I’ve been in the fitness industry for over 20 years and in the fire service for over 12. This experience has given me the opportunity to write for some of the best trade magazines and present at big conferences (you can read my story here). 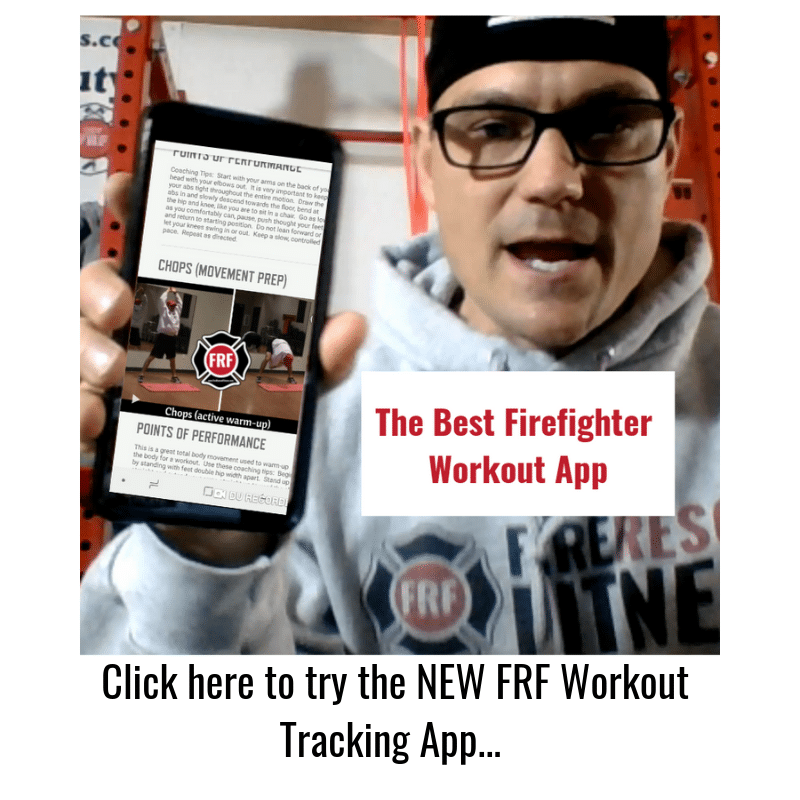 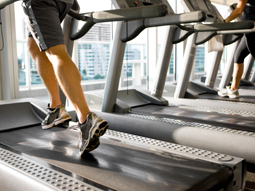 The most common question I get (either via email or at these conferences) is “What is the best workout for Firefighters, EMTs and Paramedics (Fire Rescue Athletes)? 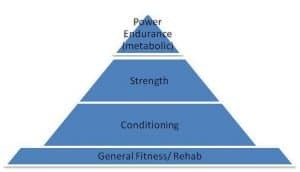 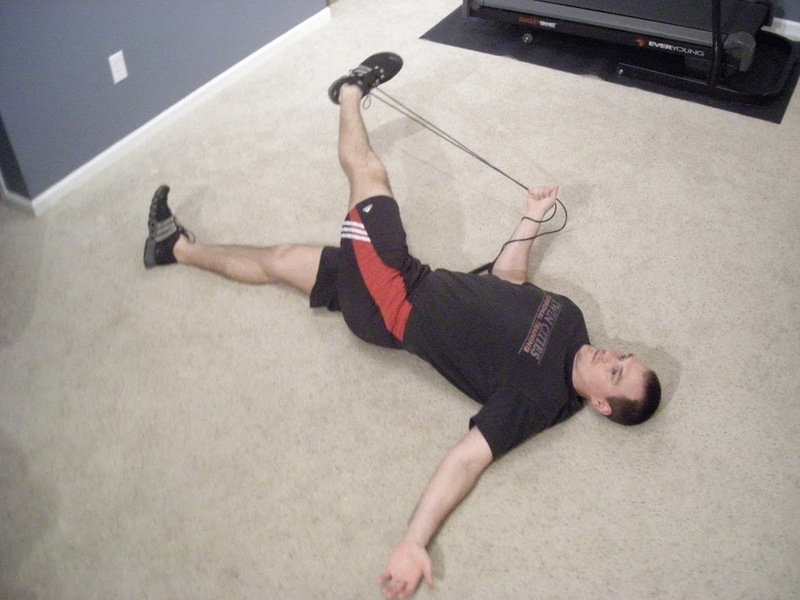 And, more importantly what are the components of the best Fire Rescue Athlete Workouts?